IB Solar are the leading supplier and exporter of Solar Lantern. 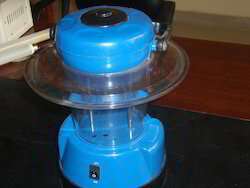 We are the leading manufacturer, supplier and exporter of solar lanterns. Looking for Solar Lantern Manufacturers India ?